The upcoming Xbox console could come in two versions — a conventional console with top of the line hardware and a streaming-only version that has lower compute ability and streams games from what is internally being referred to as the 'Scarlett Cloud'. 'Scarlett Cloud' could mean that gamers will be able to stream Xbox games on virtually any device with an internet connection. Microsoft watcher Brad Sams uncovered some new information related to the next generation of Xbox consoles codenamed 'Scarlett'. Treading in the footsteps of the current Xbox One lineup, 'Scarlett' will come in two versions. 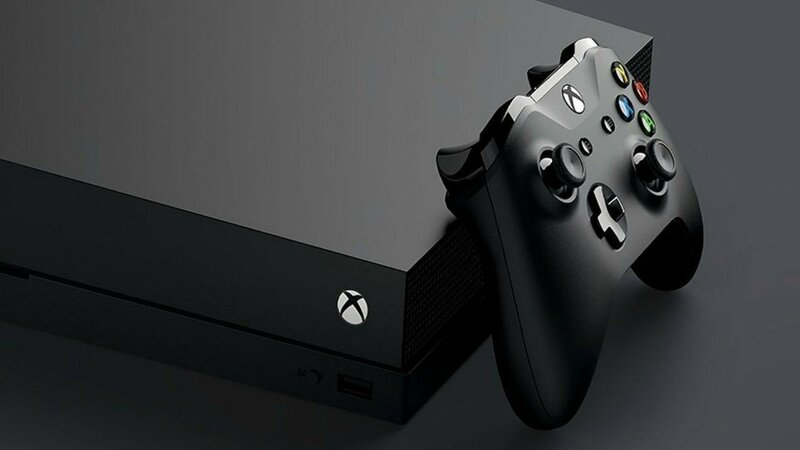 One of them will be a traditional console featuring next generation hardware and the other will be a streaming-only box with minimal compute power. Details about the traditional console is still not known as it is still in an early development phase. The streaming-only console is a lower-power variant that is designed to work well with the company's game streaming service internally being referred to as the 'Scarlett Cloud'. That Microsoft is working on a game streaming service is not exactly a secret as Xbox chief Phil Spencer did acknowledge the same during E3 2018. In fact, the company has been toying around with game streaming since 2013 when it first internally demonstrated Halo 4 being streamed to a Nokia Lumia 520 with a latency of just 45ms. Sams reports that the cloud console will have limited local compute power for controller input, image processing, and collision detection but still will be priced lesser than its traditional cousin. This could help expand the platform's reach and prove to be a good cash cow for Microsoft as the company makes more via game sales, Xbox Live, and Xbox Gamepass than the hardware itself. In the cloud console, a portion of the game, called a slice or splice, runs locally with the rest residing in the cloud. Microsoft's cloud platform can 'stitch' these two together. Apparently, Microsoft is confident that it has tackled latency issues as it has datacenters spread all over the world. 'Scarlett Cloud' will, therefore, be able to run on any device and not just the console. Also, all 'Scarlett' games will run on both 'Scarlett' devices without throwing up any unexpected surprises. The cloud console will reportedly launch later in the development cycle but both variants should be ready for a 2020 launch. This is not the first time companies are trying their hand at game streaming, though. Back during CES 2018, NVIDIA and HP launched their own streaming services. Steam also recently announced plans of a game streaming service for smartphones. While all these companies can lay all the infrastructure they can, ultimately the success of such services depends on how many users across the world have access to high speed internet without data caps. Turns out, we are still not quite there yet.